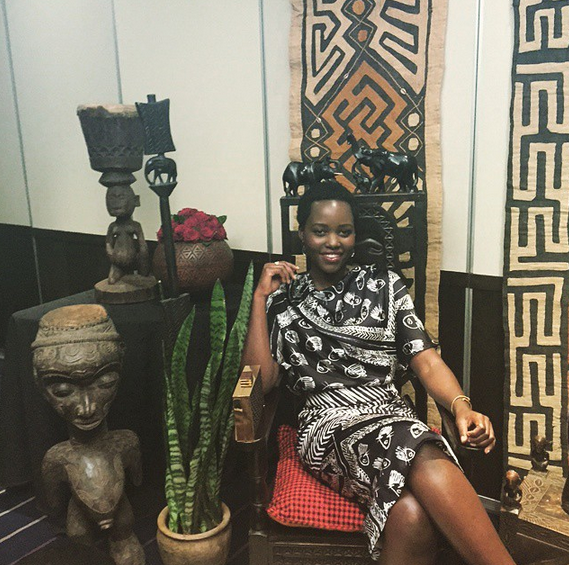 This morning Lupita Nyong'o shared on Instagram her very first picture in Kenya after a long absence in her home country with the caption, "Hello Kenya! #nofilter #ivoryfree". 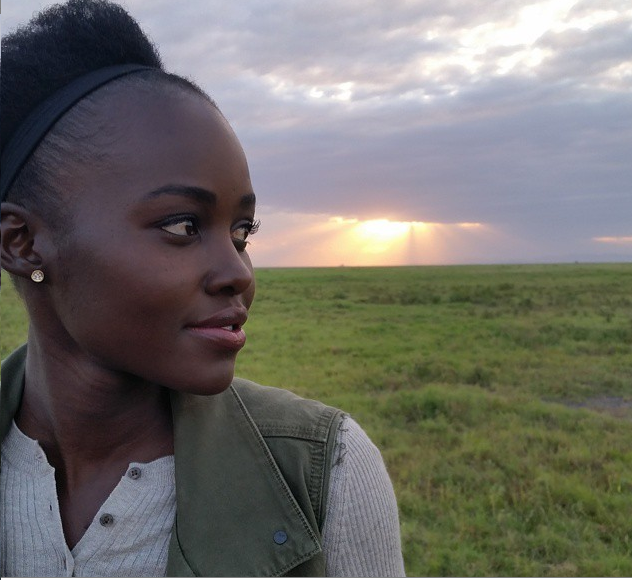 The Award-winning actress is in Kenya since yesterday, June 29 2015, to conduct a homecoming tour that includes initiatives such as mentorship sessions with young Kenyan students and artists, and working closely with communities to prevent the sale of ivory in order to protect the elephants. Nyong'o did not waste any time. 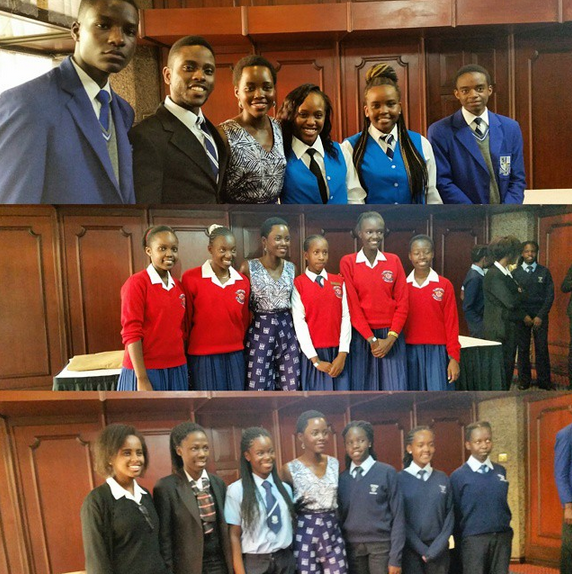 Today she led a mentorship talk with young Kenyans and visited an elephants reserve as a global ambassador for Wild Aid against Ivory exportation.